There are more than half a million people in the UK living with autism, an invisible and misunderstood disability. 60,000 live in the West Midlands. 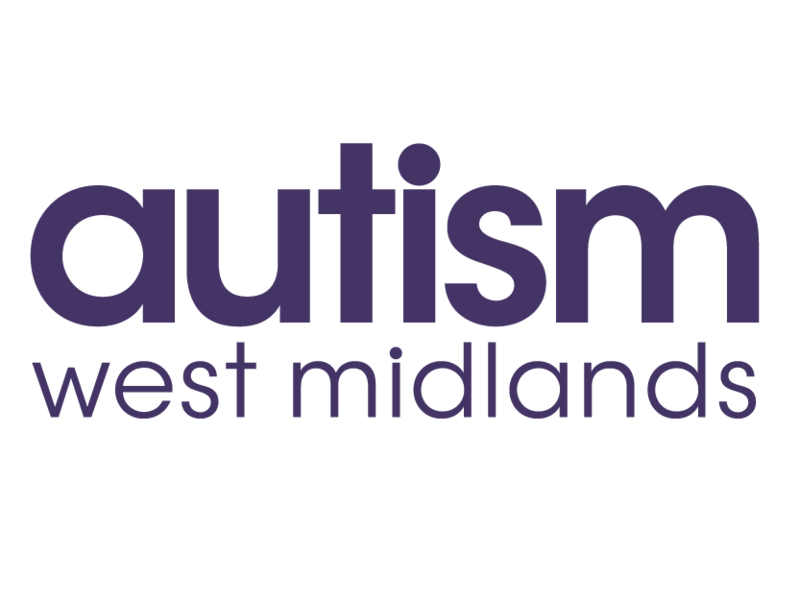 We are the leading charity in the West Midlands for people with autism. We use our passion and expertise to enrich the lives of people with autism and those who love and care for them. 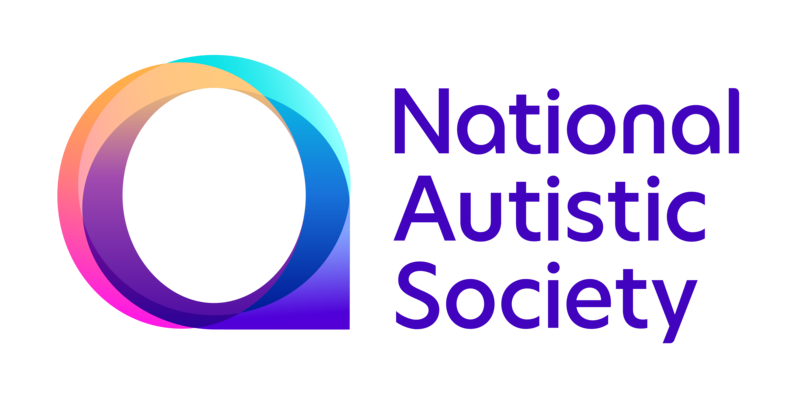 Our passionate, expert staff and volunteers work across all age groups and abilities, providing direct support to people with autism. 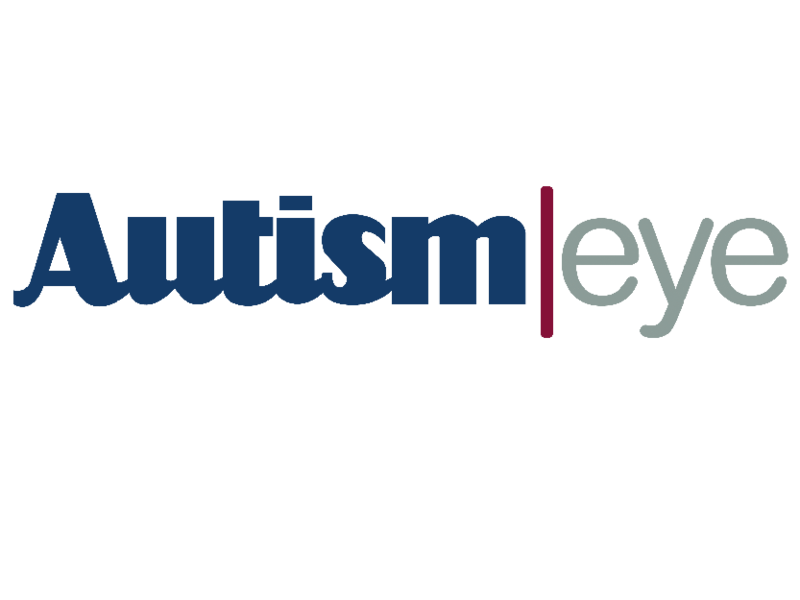 • Offer training for parents of children with autism, and the professionals who help them ….and much more! 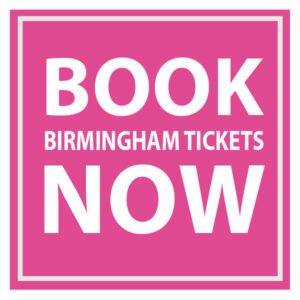 For more information call 0121 450 7582, email hello@autismwestmidlands.org.uk, or visit www.autismwestmidlands.org.uk. We design and create multi-sensory environments, sensory studios, soft play rooms and safe rooms for anyone with additional and special needs. The company offers a complete service, from beginning to completion and ongoing maintenance. We also manufacture switch access systems and have an extensive mail order catalogue of multi-sensory products. Mike Ayres is a professional designer with 30 years experience in creating equipment and environments for people with special needs. He was instrumental in introducing the Dutch concept of ‘Snoezelen’ into Britain in the 1980’s. Since then he has worked on multi-sensory concepts, environments and products for care and education. 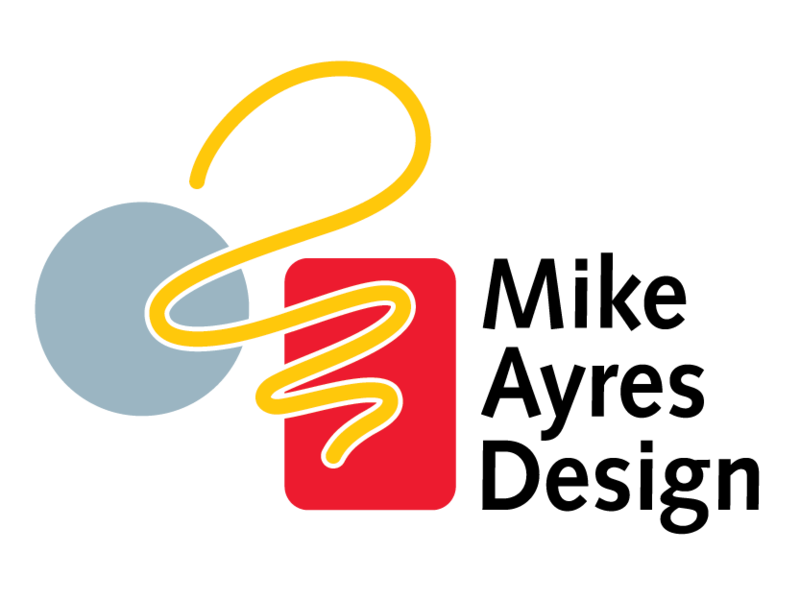 This web site features many of Mike’s original projects. He continues to work on new concepts for whole buildings, individual environments and products, working with architects, project teams, educationalists and professionals in the caring industry. He aims to design and produce the very best equipment and environments for people with special needs and to enable everyone to function successfully in an inclusive environment. For more information call 01359 251 551, email enquiries@mikeayresdesign.co.uk, or visit www.mikeayresdesign.co.uk. OMI is a leading UK developer and provider of motion activated interactive sensory systems, Their unique gesture controlled systems deliver multiple benefits for individuals with ASD. Used as controlled stimuli, it is encouraging learning through imitation, improving communication, increasing attention span, self-awareness, reducing stress and more. 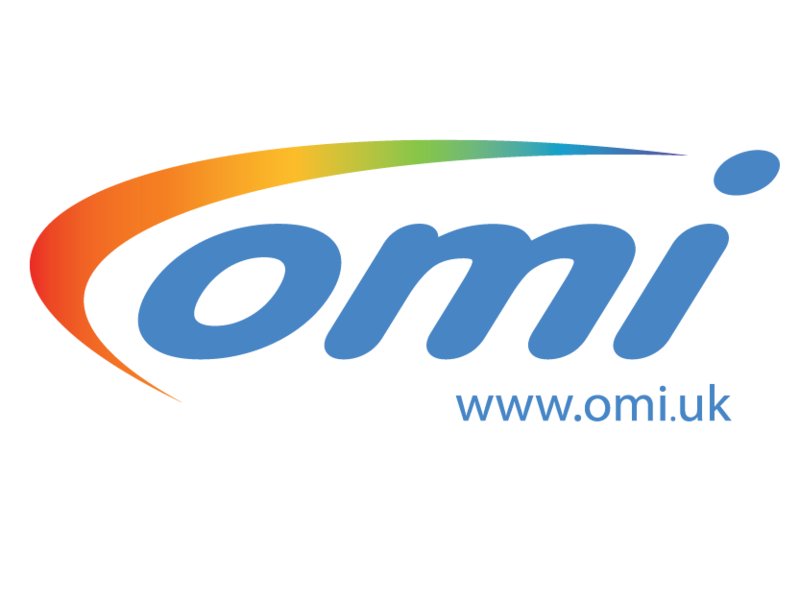 Founded in 2005, OMi is a pioneer in the design, development and supply of gesture-controlled interactive technology for the education, health, special needs and leisure sectors. OMi systems provide an incredibly powerful tool that can inspire and engage people of all ages – fun whilst learning. OMi gesture–controlled systems are developed from a fusion of art and science, combining images, colour, movement and sounds to create motion-activated solutions for virtual reality, physical therapy, multisensory stimulation and immersive play. At the heart of every OMi gesture controlled system is a huge selection of unique interactive content. Themes include; Interactive Music, Educational, Our World, Theme Explorer, Playtime, Sensory & Relaxation, Festive, Explore and many others. A comprehensive suite of options offer a rewarding experience for all audiences, regardless of age and ability. With hundreds of successful installations and satisfied clients throughout the UK from schools to medical trusts and high profile commercial organisations, OMi are proud of achieving ‘10 years’ of market-led innovation and customer service. Our creative team is dedicated to offering continuous customer support, advice and updates. For more information call 01442 215 555, email education@omi.uk or visit www.omi.uk.